Where will One Degree Academy’s permanent building be? When did One Degree Academy open? What is an all through school? Will One Degree Academy be inspected by Ofsted? Why does London need another school? Who is Funding One Degree Academy? Are you supported by a particular faith group or organisation? Why should I send my child to the school in its opening years? Who is the special needs education coordinator? The Education Funding Agency (ESFA) has been working with One Degree Academy to secure its new home. This will be at the Chase Farm Hospital development near to our temporary site and will house One Degree Academy’s brand new buildings and state-of-the-art educational facilities. When will One Degree Academy open? We opened in September 2016 with a cohort of Reception children. Thereafter we will grow each year and will also add our secondary provision. An all through school takes children from reception at primary level all the way through A Levels. Your child will be able to start with us in reception, and receive the same high quality education throughout his or her school journey. This means we will get to know your child better and ensure that they achieve their full potential. Your child will be familiar with us and not face a new setting or change of site when moving from primary to secondary. Like all state-funded schools, free schools are not fee-paying, and they are not selective. We expect to follow the local authority’s admissions arrangements. Free schools are set up and owned by charities, and cannot make a profit. Has One Degree Academy been inspected by Ofsted? Yes. 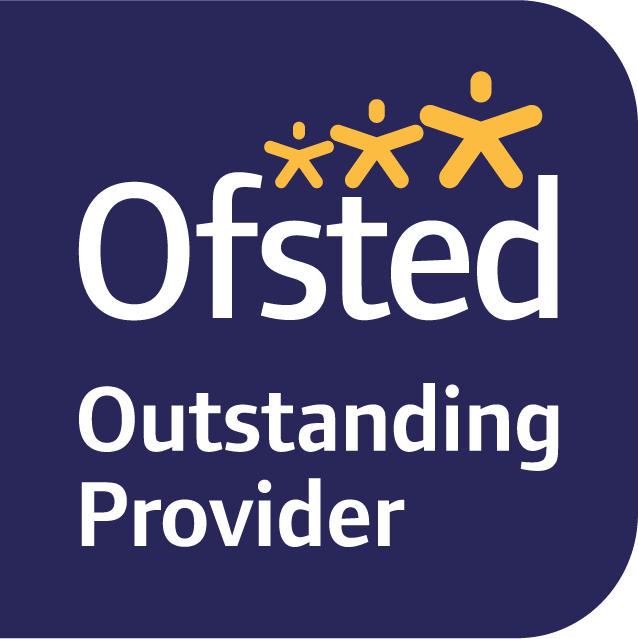 We were graded as Outstanding in all areas in February 2019. Please see here for details and our report. Schools in London are almost full and local councils have said they will need an extra 118,000 places in the next three years. We are hoping to be part of this solution in providing these much needed school places as well as improving the education provision in London. Funding for free schools is from the government and will be equivalent to the funding of maintained schools and academies in the same local authority area. The opening of a free school does not mean that the overall funding available in an area goes down. However, the total funding an individual school receives will depend on the number of pupils attending. No. We are a group of education experts, teachers and business leaders, passionate about improving the educational outcomes for young people. We believe in equality, regardless of faith or socio-economic background. With pressure on school places, One Degree Academy is likely we will be over-subscribed very soon. Once opened, other free schools have had waiting lists for their opening year cohorts. A school’s beginning is a very special time and you and your child will have the opportunity to shape the provision and benefit from being the sole focus of our staff and principal, so we urge to register your interest now. Also see the video of our parents here. When do children have to start school? All children are entitled to start school full-time in the September following their fourth birthday. However, some parents may feel that their child is not ready to enter the reception class at that time. If that is the case, they may choose to defer entry or delaying starting school. Please contact us, if you are unsure if your child should be or is able to start school. Our special needs coordinator is Jo Addleton – she can be contacted on 020 3150 1144.